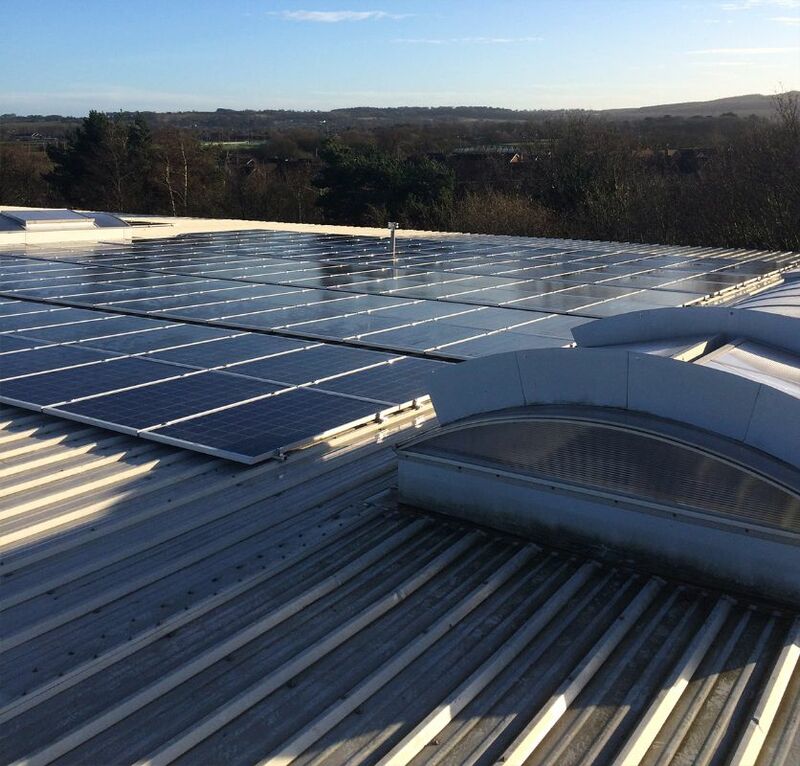 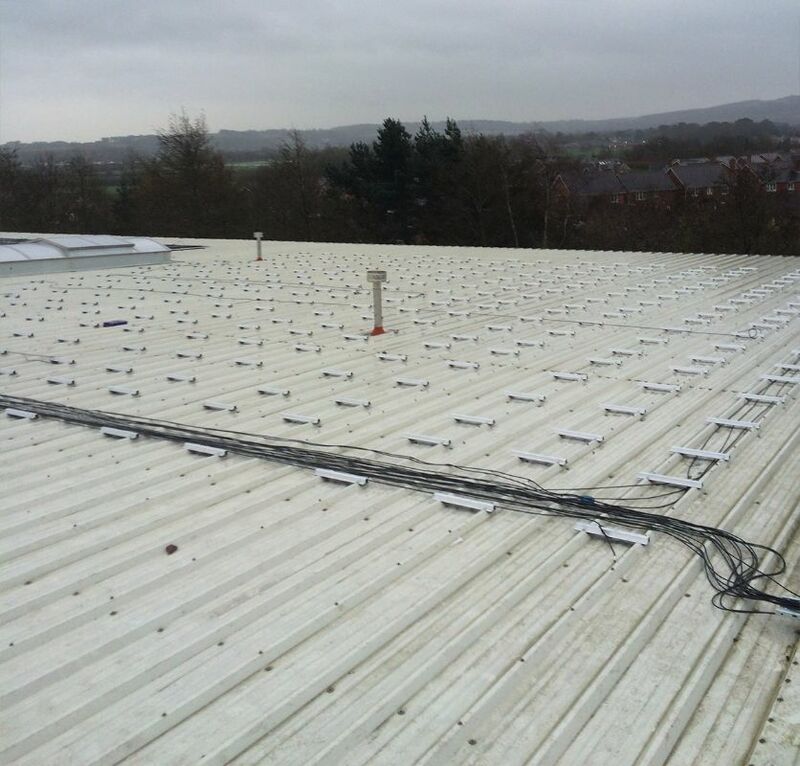 Honesty, integrity and reliability along with our desire to ensure our services are outstanding and successful at every point make us the perfect option when choosing your installation partner. 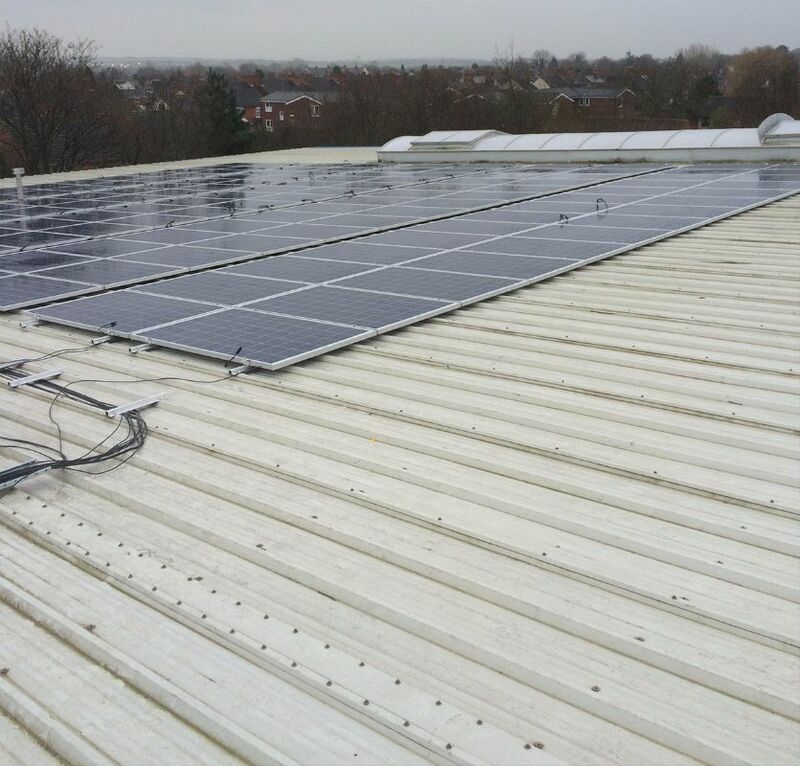 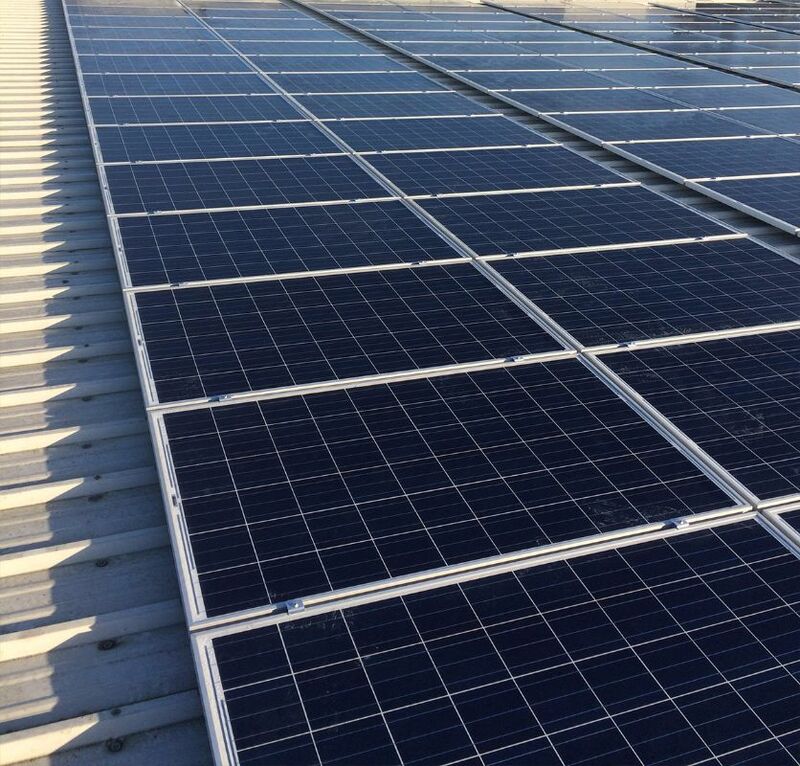 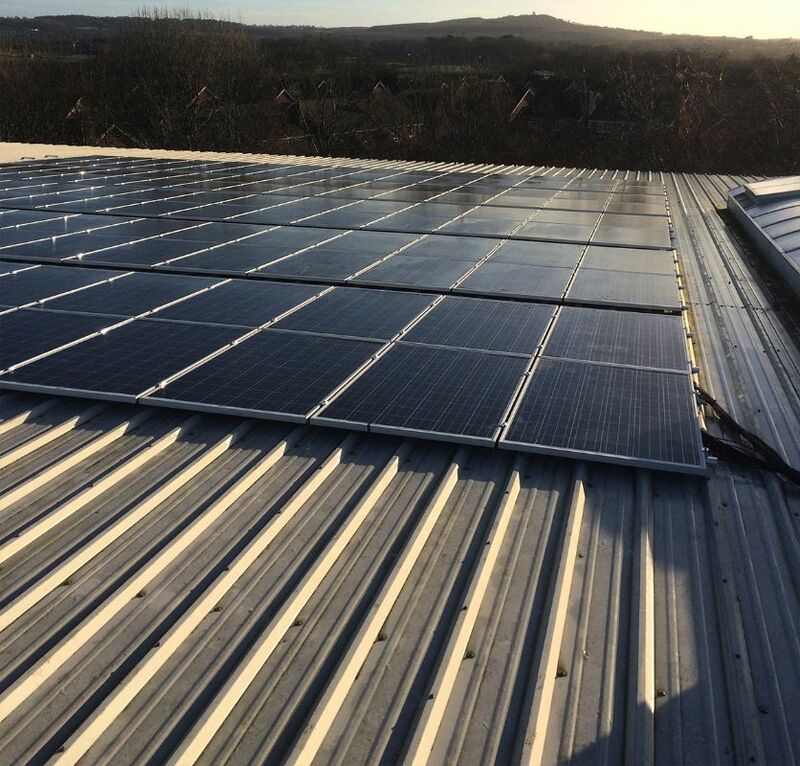 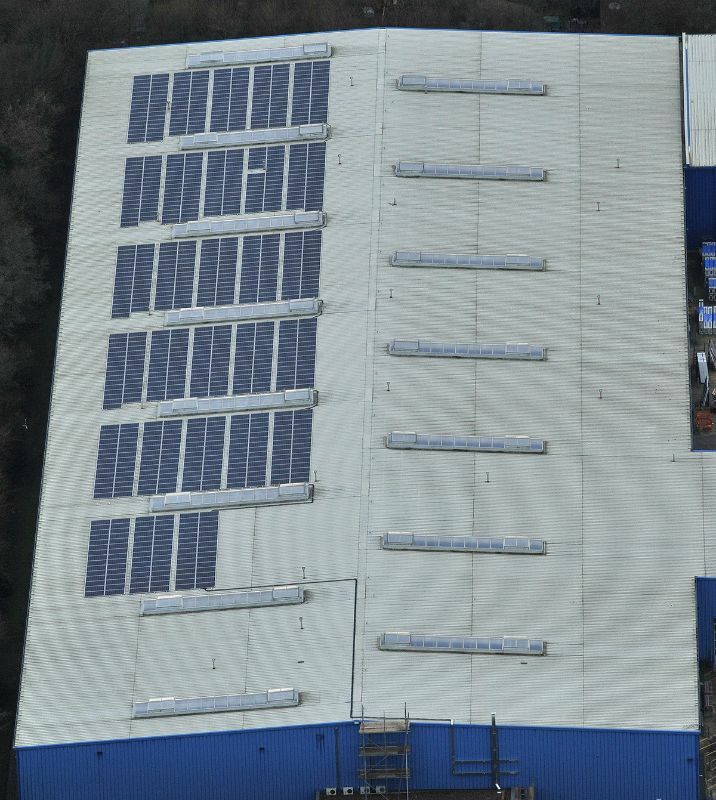 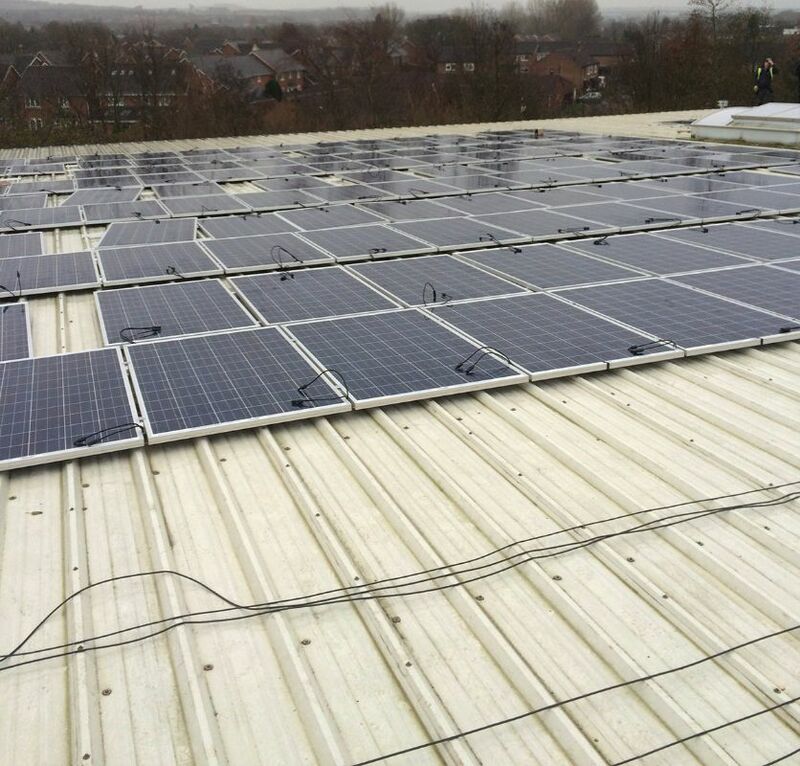 At Absolute Solar Solutions, we aim to help you make the right decision first time. 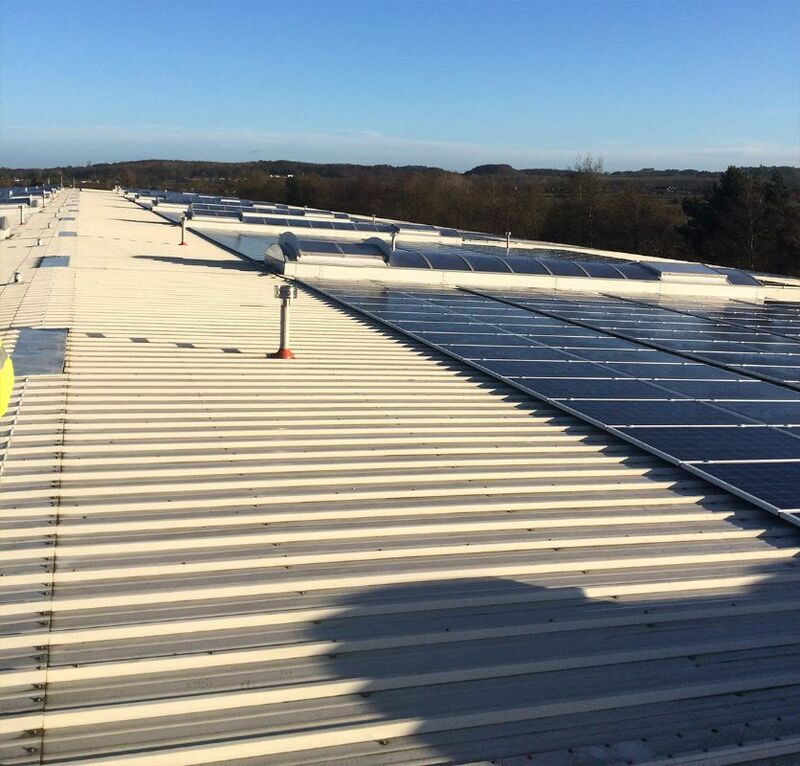 We understand every building is unique so we are happy to take the time to work with you on a one-on-one basis to ensure our solutions are fit for purpose, to the highest standards and to fit your budget.